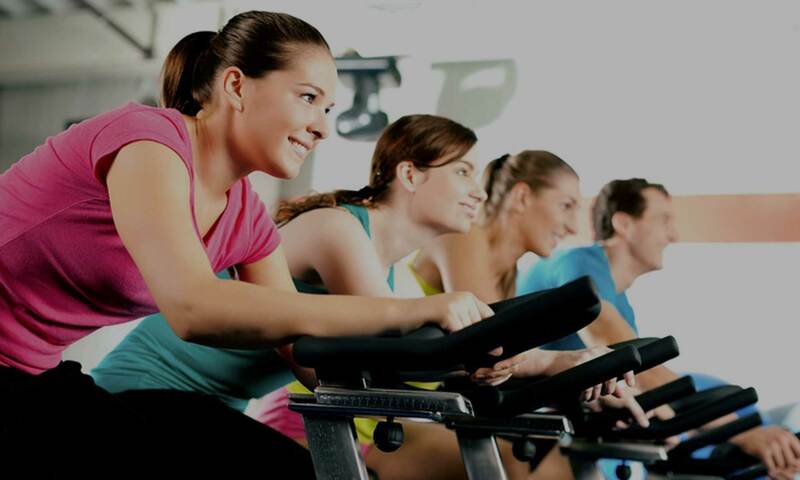 We are a health and exercise club dedicated to family wellness. 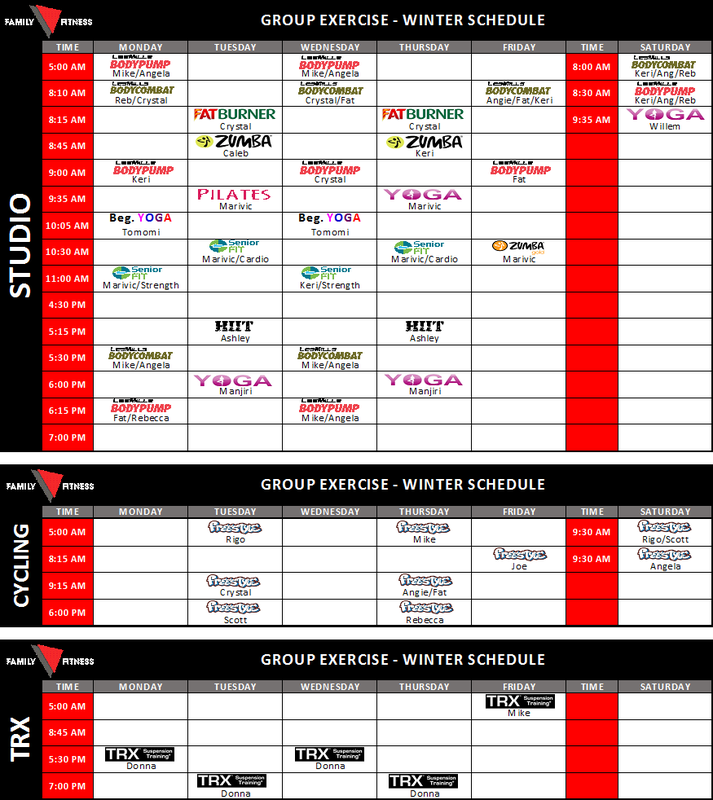 Exercise, Aquatics, Personal Training, and Special Programs. 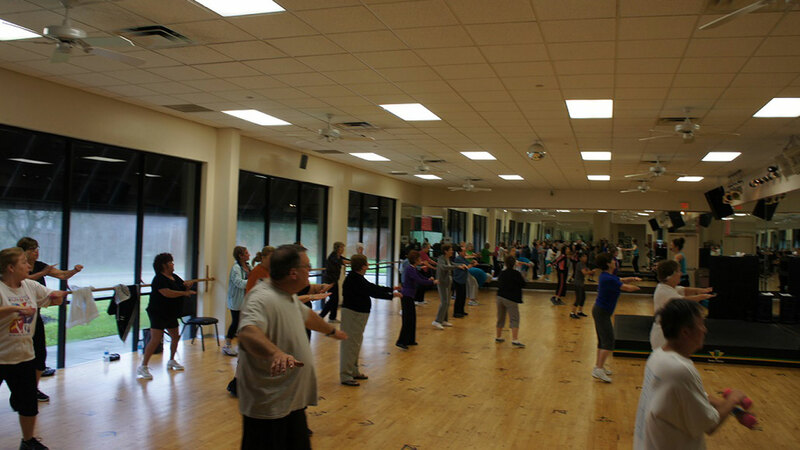 Experienced staff will help achieve your health and exercise goals. Child care is included with membership. 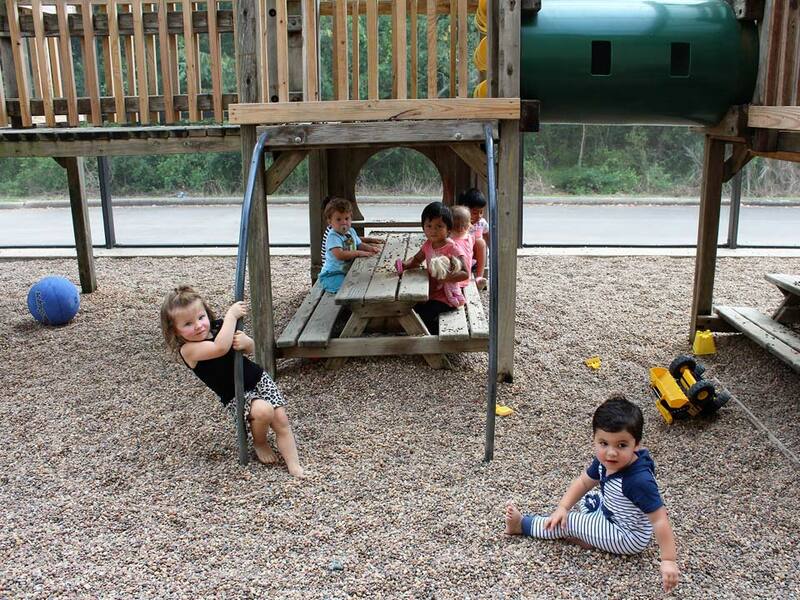 Our Kids’ Club includes a play area full of toys, a separate baby area, a theater room and a screened-in playground. 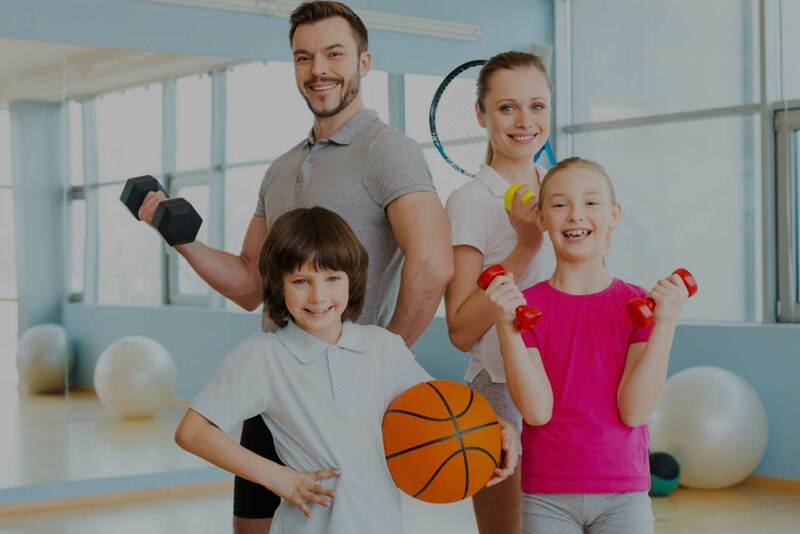 Welcome to Family Fitness Kids’ Club! 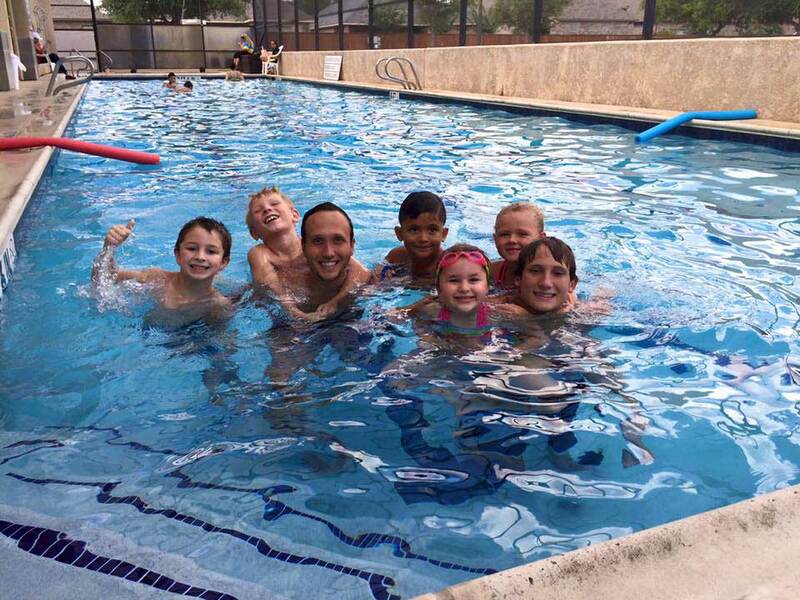 Let us take care of the kids’ while you get a workout in. 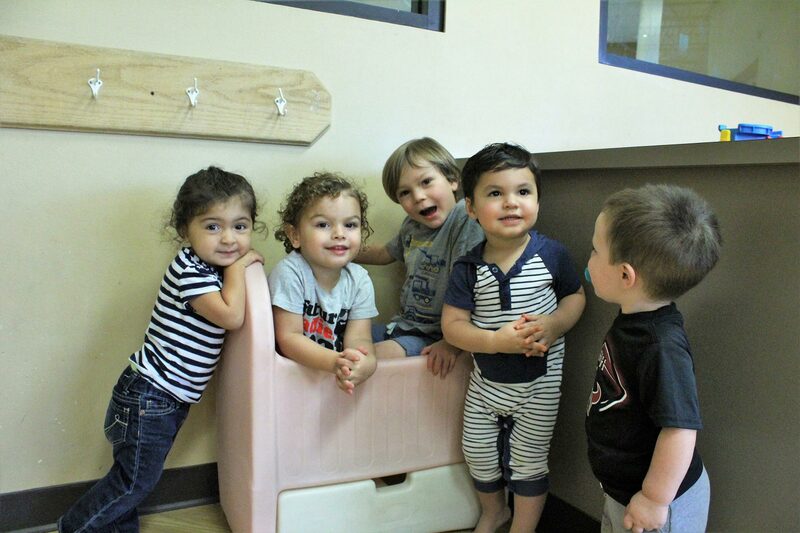 We employ some of the most well-certified and highly trained childcare staff in the industry. Kids’ Club events feature everything from fun games to crafts, healthy snack demos, special guest artists, musicians and storytellers, fitness instruction and more! Welcome to Family Fitness Kids’ Club! 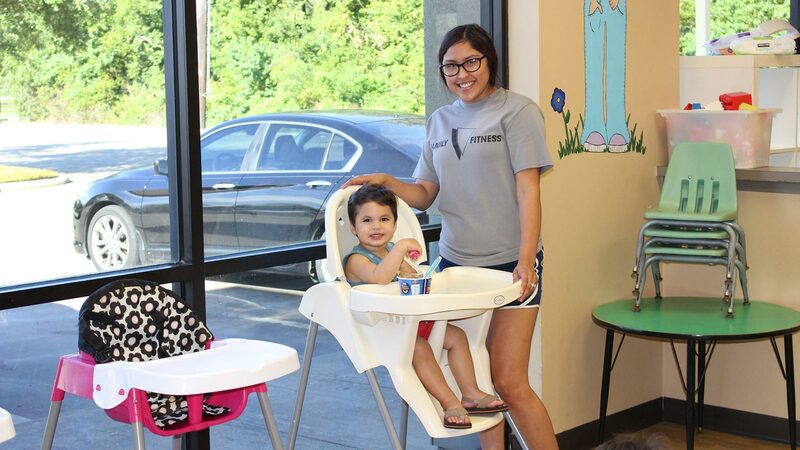 Let us take care of the kids while you get a workout in. 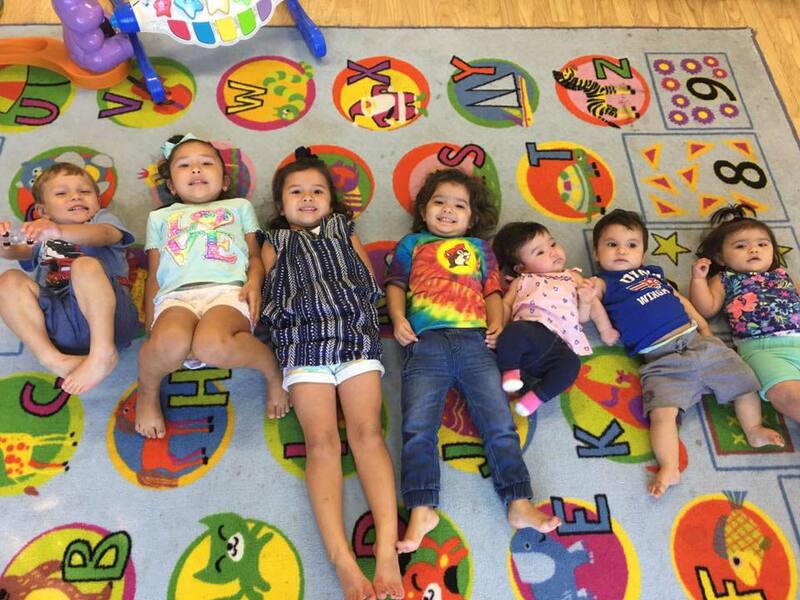 We employ some of the most well-certified and highly trained childcare staff in the industry. Kids’ Club events feature everything from fun games to crafts, healthy snack demos, special guest artists, musicians and storytellers, fitness instruction and more! 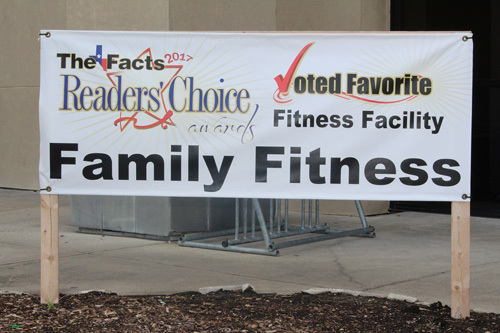 I have been a member of Family Fitness for a couple years now and I love it. The staff is very friendly and will always greet me on my way in. 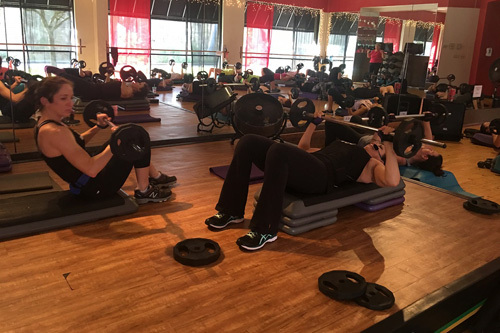 I think the welcoming atmosphere makes you feel comfortable and that’s something that sets them apart from other gyms in the area. I have been a member here for about a month and my family and I quite enjoy it here. The child care did a lot for the kids for Easter, I thought was sweet ( Easter bags & treats ). 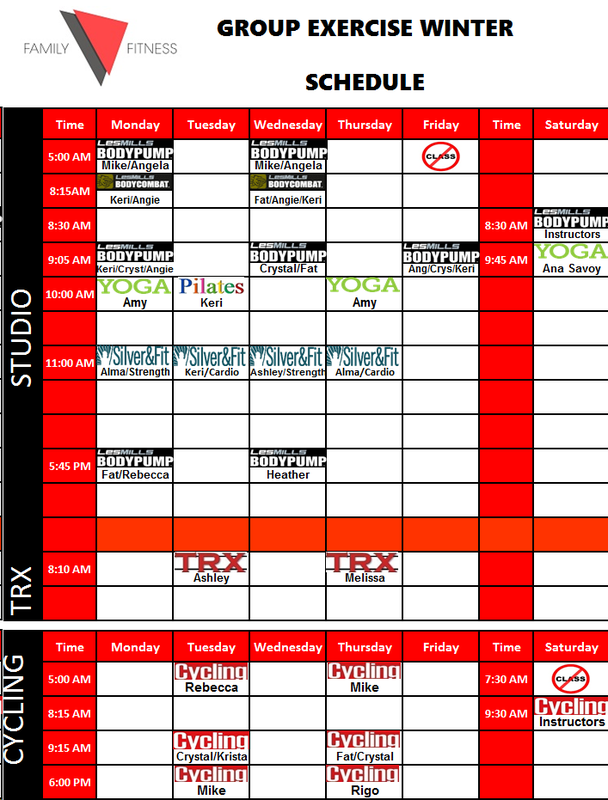 I really like how the instructors change their routine every 3 months, its their protocol. We will stay members for a while. 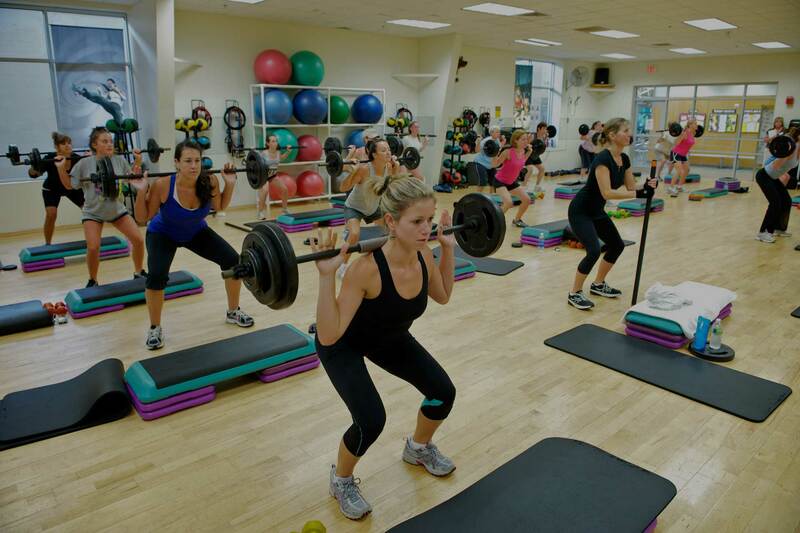 Wonderful gym with friendly staff and members! I joined Family Fitness two months ago and am very pleased with this facility. 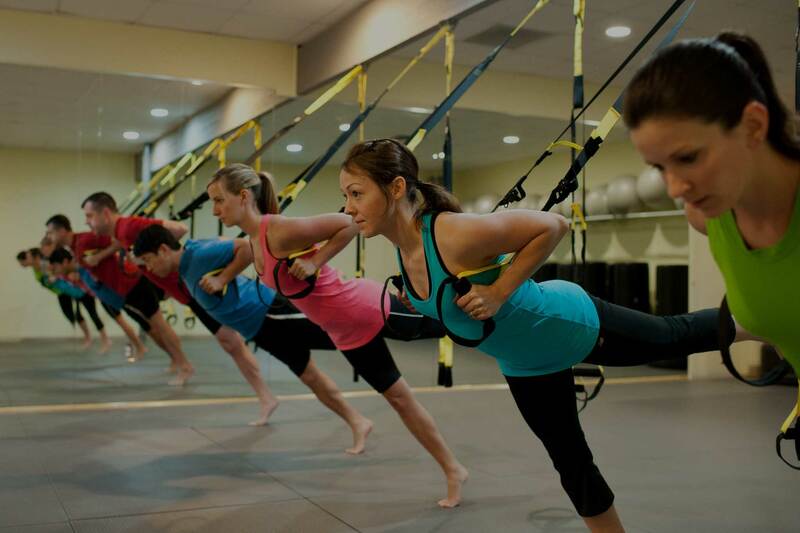 The price isn't cheap but Family Fitness delivers a lot of value by offering excellent Les Mills classes, continually updated cardio and weight equipment, with professional and friendly staff. 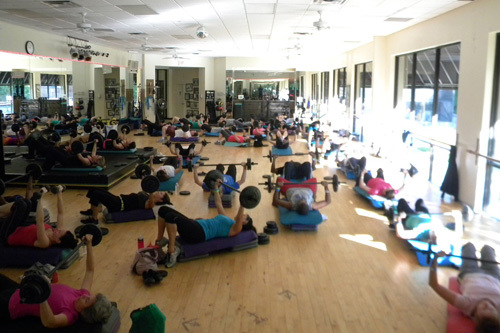 I recommend trying the body pump classes; they've been great for me! I love working out here. My family and I have been members for over six years. The staff is very friendly and helpful whenever we need anything. The hours of operation are perfect for my entire family's schedule. 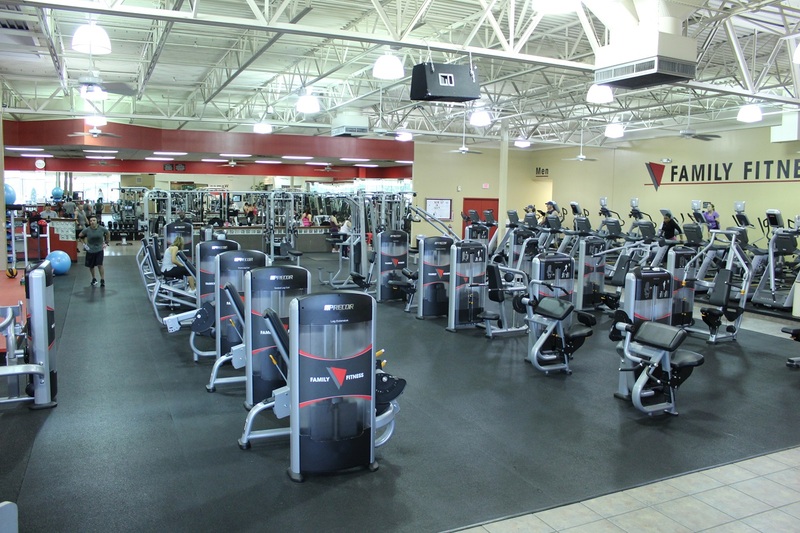 Couldn't ask for a better fitness facility. I joined Family Fitness in October of 2017. Prior to that, I had been going to another local gym that just wasn't what I needed to reach my goals. I was doing fine on my own but truly felt like I needed something a little more. Switching to Family Fitness has been one of the best decisions I could have made for my fitness journey. 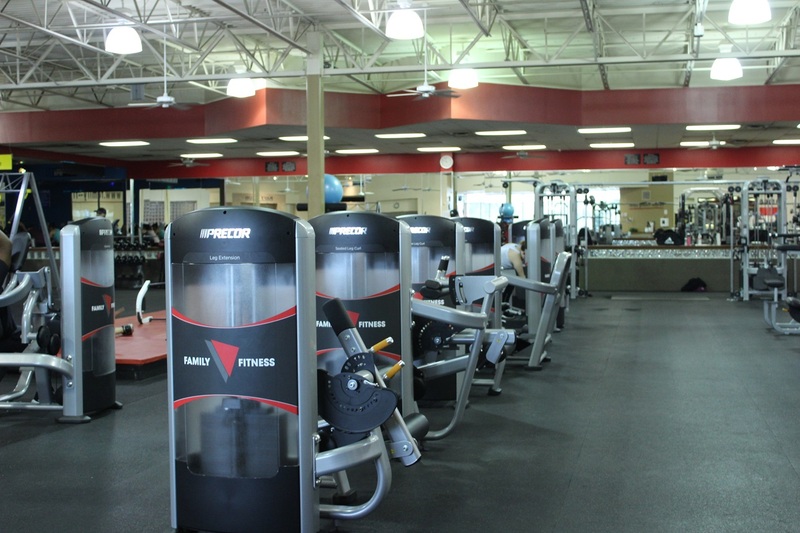 The equipment is always in clean, working order, and the staff is super friendly and helpful! As I mentioned before, I was going to another gym but wasn't quite reaching my goals. In the few short months I've been using your facility, I've not only met, but surpassed my goals and it feels incredible. I'd like to take the time to point out two exceptional members on your staff-- Derrick and Trey. Derrick has taken the time out of his day when he's at the gym on his time off to give me pointers, coach me, and motivate me. Trey has also given me great advice and taken the time to correct poor or incorrect form, that otherwise may have resulted in me injuring myself. Both men are terrific assets to your staff and I definitley feel more comfortable using the facility knowing that knowledgeable and friendly guys like them are willing and able to help me out if I need it! There's also the wonderful ladies in the Kid's Club. They're absoloutley amazing with my kids and always tell me they have a great time! I couldn't reach half of my goals without having them available, as I am a single mom and don't always have a sitter. Your staff and facility are top notch, and I so look forward to setting and exceeding new goals in 2018. Thank yall so much! !